1) You forget to have a strategy in how to work with your entire online network. a) The number of times of the day or the week you will update the different Social Media channels. Some may be each day others may be once a month but make a schedule and stick to it! b) Decide what kind of followers you want in each channel. Do you want quantity or quality? 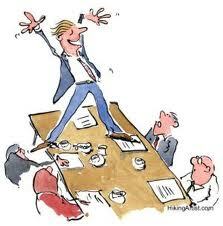 There are arguments for each and it depends on your mission, all a function of good planning. c) It is important to set a realistic goal for the number of respondents to your marketing activities that are converted to your website and then to action, it is important to plan benchmarks to measure results. 2) Social Media is not just about you, don’t forget about others. 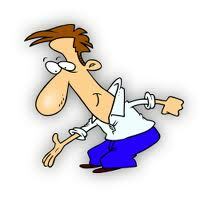 If you only promote yourself without giving value back on Twitter and Facebook, you will lose followers fast! Sites like Twitter and Pinterest where your followers are not your real life friends but thousands of people interested in what you have to say as promised by your intro are looking for additional content. Facebook and LinkedIn may be more forgiving through your business pages, but not as forgiving as you may think if all you do is advertise and self promote. Limit self-promotional posts to twice per week, and divide the remainder of your content between engaging updates free from links, sharing relevant links your readers will enjoy and (polite and friendly) replies to other users. By following a structured plan like this, and staying on that plan to a schedule, you may find you have more friends that like you instead of just fans that “Like” you. 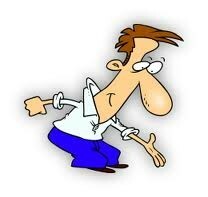 3) Possibly the biggest mistake you can make on Social Media is forgetting to update. When you don’t update on a Social Media site it is probably the worst offence of all, it says you don’t care, and amounts to doing absolutely nothing! Even if you make some of the mistakes above, at least you have a presence, at least you can learn from your mistakes as you go along. In order to make any progress at all you must stick to the schedule we discussed above. Whether it’s a daily Tweet, a weekly LinkedIn update or a monthly blog or video update, stay on plan! 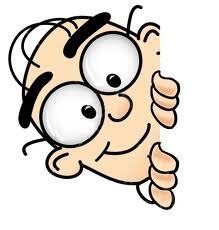 You may want to post more and in some cases where the followers are growing very fast, you may want to post hourly, we all want that problem! 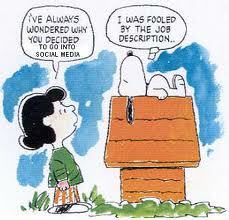 A good social media manager can help you decide on a good strategy for the frequency of your updates. 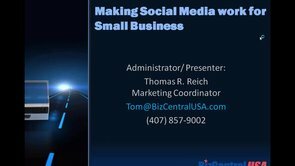 As always, feel free to contact Tom Reich for any marketing related questions at tom@bizcentralusa.com. 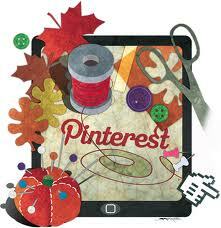 10 Ways to Include Free Pinterest Account Features in your Organization’s Marketing Plans! 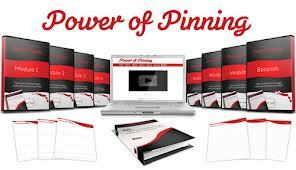 1) COMPANY REPRESENTATION: Encourage your partners and employees to create a Free Pinterest account and share of your brand on their Pin Boards. 5) BE AUDIENCE APPROPRIATE: According to MGD Advertising, as of April this year, 87% of Free Pinterest account users are women with the majority of ages between 25 & 54. If your brand pertains to clothing, children, or wedding dresses (among many other things, obviously), you’re golden—but if you sell chainsaws, lawn mowers, and tool-belts, Pinterest probably won’t work for you nearly as well, unless you relate those products to the interests of your boards. 6) BE ORIGINAL: Adding your own pictures to your Free Pinterest account helps with link-building & awareness of what you provide. Although repinning is absolutely valuable, having original content on your Pinterest is just as important as having original content on your blog. 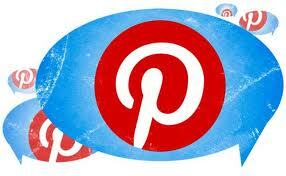 7) SHARE THE LOVE: Frequently like, share, and repin people’s content! This will allow others to notice your brand, and when they see you are being generous to them on your Free Pinterest account, they will return the favor. According to Inc.com, getting to know those who have popular pins is hugely important to building your network across all major social media networks. 8) USE THE ‘PIN IT’ BUTTON: Enable a ‘Pin It’ button on your website and/or blog so your visitors can pin your content to their Free Pinterest account! 9) Sales Tool: one of the main reasons people use Free Pinterest accounts is to help guide their decisions on what to buy and it augments the selection of what to choose from. 10) Link-Building: If a user likes something they find on Free Pinterest account, the link to your website is available for them to click on and meander around. 11) Visuals: People love pictures. People love videos. 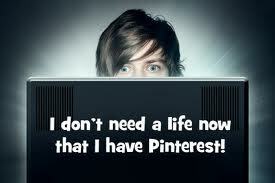 Free Pinterest accounts are made up of both! This one is a no-brainer. 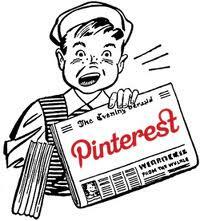 I am warning you though; A Free Pinterest account is most definitely addictive, so watch out and enjoy! I bet you cant pin just one! Join us for a fun and fact filled free webinar, one that will expose you to a world of free marketing. Among other things discussed will be: Social media for strategy, an ever expanding marketing tool; you will touch on the basics of Twitter, Facebook, YouTube, Pinterest and LinkedIn. 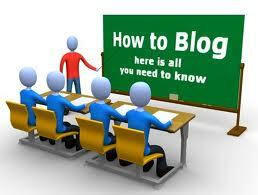 Then we will touch on tips and tricks in many areas of marketing such as websites and blogging so new even the experts will want to attend. This is a must see for any business or nonprofit interested in increased marketing presents! 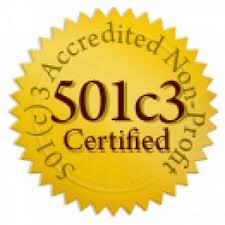 You will benefit greatly from the knowledge if only to enlighten you on what may be available for your organization. As usual, this fact filled webinar is FREE. Please Register for this information – packed Webinar, even if you can not attend at the listed time, we will send all registrants a link to the recorded version of the live event the following day, to watch at their leasure. Top 10 Social Media Network Tools to Improve Your Online Presence! Want to be the #1 social media network star among your entire group? Then you are reading the right post. We present the top 10 social media networking tools, tips and tricks to boost your leads and contacts by widening your social media networking tools and at the same time, enhance your internet website appearance. Using using social media networking tools, tips and tricks to make use of strategic thinking, capacity and time-saving tools free right there online to expand your effectiveness. 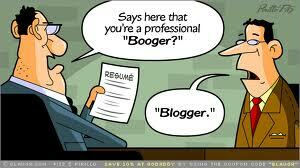 It is important to understand what you want from visitors before you link them to a page or blog on your website. The engagement of your contacts and visitors from your social media network defines the success of your social media networking. 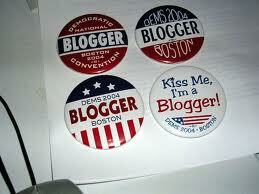 KLOUT is a good tool used to track your impact on multiple social media networks. 3. Follow social media networks that follows’ you, if someone follows you or joins you discussion, always answer back, engagement is KEY to an effective social media network!!! Your social media network must show your followers that you enjoy what you are talking about. Whatever your passion is, there is definitely some social platforms that will let you better experience that passion and bring like minded people to you social media network. Try finding the one which suits you the best. For example if you love music, follow Last.fm or deviantart.com for artists. You may simply find what you need by going through Google search and learning what others with your likes search for in Google search. 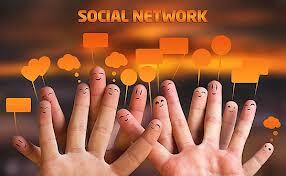 You may save time by using some very famous tools available for social network management. 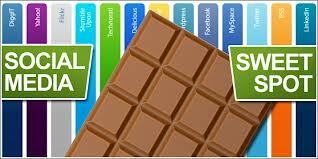 Hoot Suite, for example, is a tool which manages your activities on several social networking sites at the same time. 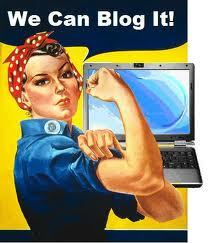 It lets you manage Facebook, WordPress, Twitter etc all in unison. This tool lets you read messages, keep your posts updated, set timer to send some particular messages at a cretin time etc. 5. Keep your contacts busy by asking questions frequently, a static site will not grow! 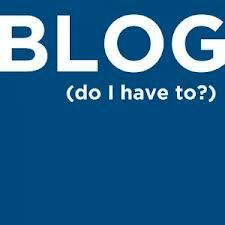 Asking questions can stimulate activity on your social media network. 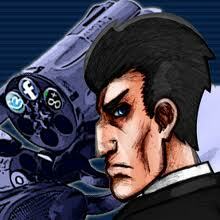 The contacts in your follower’s list will be engaged and more active. The question may be from any aspect of your website and its mission, for example, “What do cats think?” or “Do you find a social media network an important part of your life?” But don’t forget to answer each reply sent to you, and do it quickly, memories are short in the social media world. Remember to save their email for future use! 6. 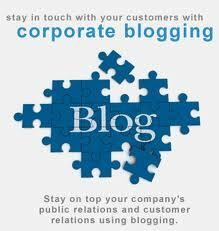 Use as many link backs to your website and other sites in your social media network, this should be your main concern. 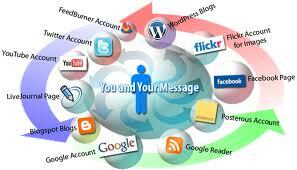 Links are the most effective lead generating tool you can use in your social media networking. You may add links on your wall posts, status updates, your tweets and other contents you followers see. You can tag your friends and re-direct them to your website. 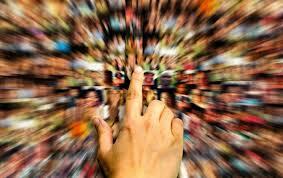 Time-impact is a big factor in building your popularity throughout your social media network. 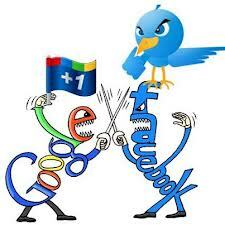 Noon Eastern Standard Time is the time which differentiates two major users of social media networking. American West Coasters are showing up for work, while East Coasters are starting lunch breaks. This should be the prime time of your comments and links on your social media network! If you have got a smart phone, then simply switch to mobile apps for better access of your social media networking contacts. This portable device is the most effective way to remain connected for a longer time throughout the day. Instagram is a popular mobile app which allows you to be in contact with your social media network. 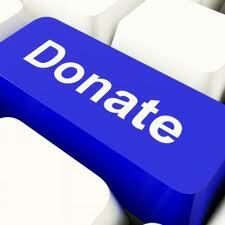 You may share pics, our status updates etc. on different sites like, Facebook, Twitter, Pinterest etc. 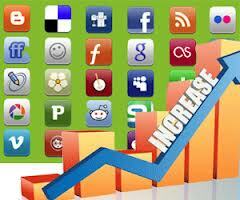 There are plenty of social media networking tools available for your mobile phone social media network. You may redefine your website appearance by using a branded background concept. 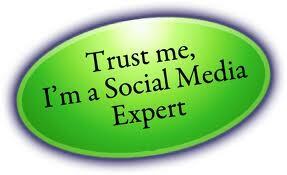 You must follow this style to the appearance of every profile in your social media network. For example you may use FACEBOOK TIME LINE, but make sure to pick consistent color and look to match the rest of your social media network. You may then customize your twitter page in the same way. Create a custom Twitter background to add more bio information and give your Twitter presence personality. Mytweetspace.com is the best place to install background of your choice and match back to the branding of your social media network. Once your social media network network is strong enough, don’t let it go waste. 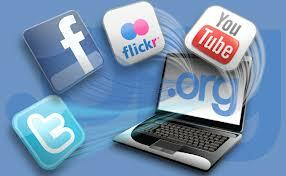 In fact, Social media networks are more likely to be hacked or erased than your website. For example, Facebook provides an option, “download your information”. Make use of these backup tools in your social media network tools to have a backup of your activities. For Twitter, try a third-party tool like Tweet Stream or Tweet Scan. Enjoy your enhanced digital life, and let us know if you have something to share which can be of any use in social media networking. 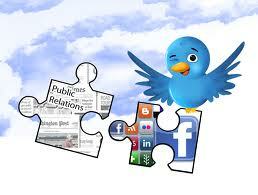 Feel free to link useful social media networking tools, maybe even ask a question!